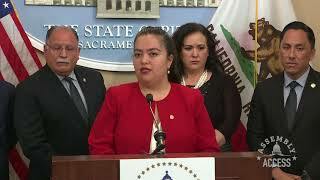 (Sacramento) - Addressing mental health is a growing issue throughout the United States. 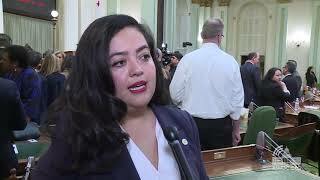 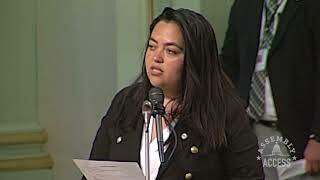 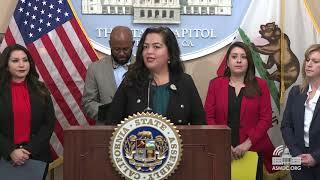 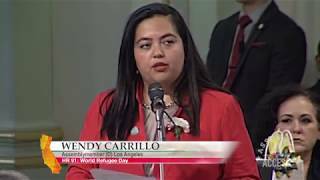 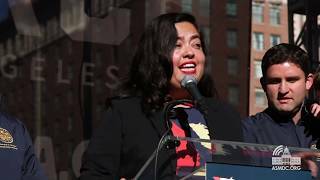 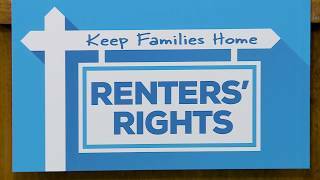 While there are a variety of resources available, Assemblymember Wendy Carrillo (D-Los Angeles) says that more must be done to meet the needs of those living with mental illness. 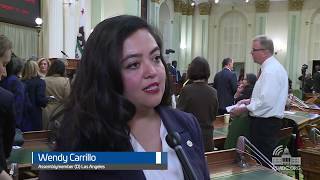 “By talking about mental health, we can help reduce the stigma that prevents so many Californians from seeking the services they deserve, and so rightfully need,” says Assemblymember Carrillo. 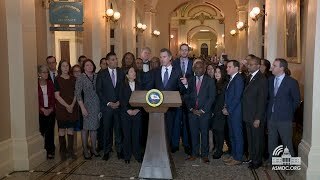 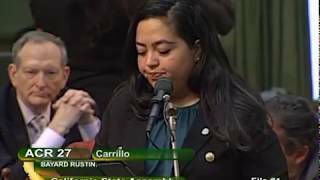 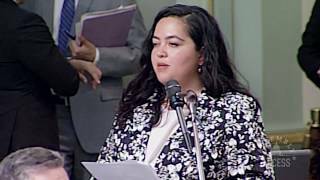 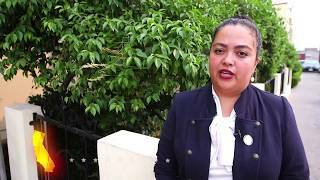 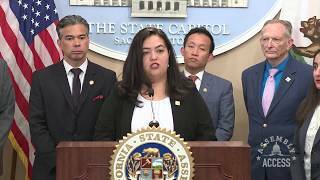 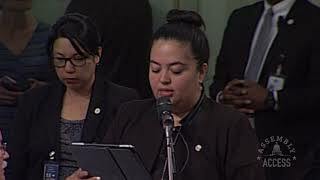 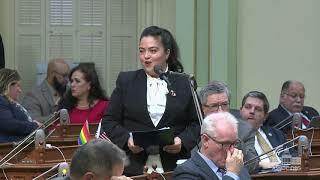 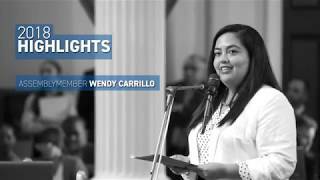 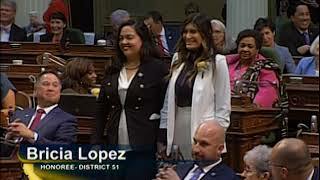 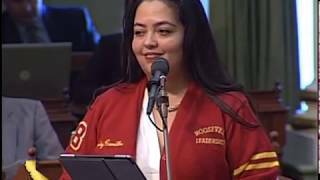 Watch this Assembly Access video to learn more about National Mental Health Awareness Month and Assemblymember Carrillo’s support for SCR 127.